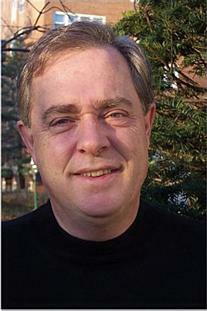 Thomas Heinzen is a full time teacher/researcher at William Paterson University of New Jersey. He conducted evaluation research for the Rockefeller College of Public Affairs and Policy, consulted on preventing tractor roll-overs at the New York Center of Agricultural Health and Medicine in Cooperstown, New York, and conducted statistical analyses for a temporary commission on homeless veterans in New York State. He invests in students' lives by mentoring student articles and presentations, designing a novel internship program at his university, and creating a lab that tests game-based interventions with the aim to increase rates of college completion among at-risk students.